Comment: Normally, I would say if this does anything to cut the wait time at "Pirates of the Caribbean", I'm all for it. 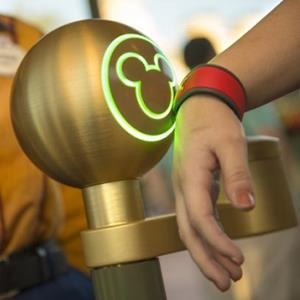 But the concern would be, once all that seemingly innocent preference data is collected during your trip to Mickey's place, what are they going to do with it? Destroy it is the only correct answer.